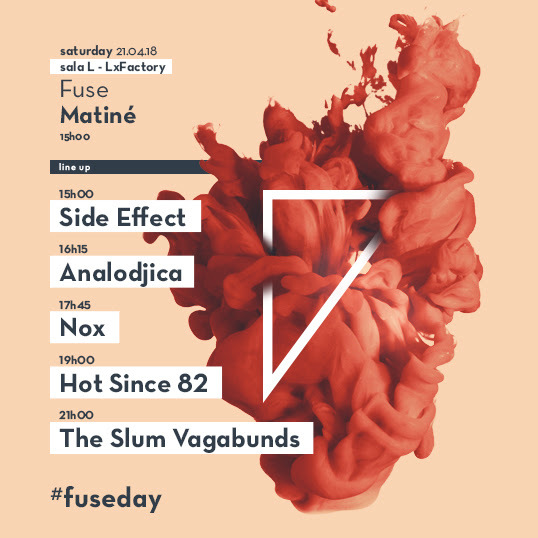 Today is #fuseday! The doors in Lx Factory’s Room L open at 3:00 p.m. We have food, a cloakroom and ATM at your disposal. Also note that the party continues at Kremlin from 11.00 p.m. We’re waiting for you!